 Local election coverage from WWNO programs and newsroom. Louisiana voters weighed in on Congressional representation, candidates for Secretary of State, and six constitutional amendments. Follow live results for key ballot measures and state propositions across the country for the 2018 midterm elections. Follow live results from key House and Senate races across the country in the 2018 midterm election. Live election results: Get the latest on Louisiana's ballot measures and races for Senate and House. Follow live coverage of the 2018 midterm elections, including results and analysis. Get caught up on the latest news. Tuesday is Election Day, and voters in Jefferson Parish will have an opportunity to decide who will represent them on the parish school board. Jefferson Parish has the largest school system in the state, with about 50,000 students. And the nine-member school board has been divided in recent years over the direction of the system. There will be several proposed changes to the state constitution on the ballot next Tuesday. One of them, Amendment 6, is meant to ease the blow of a sudden increase in property taxes. That’s something experienced by many people in rapidly gentrifying areas of New Orleans. But opinion is divided on whether Amendment 6 is the right solution.